I have seen , today, an article about an amazing fact. 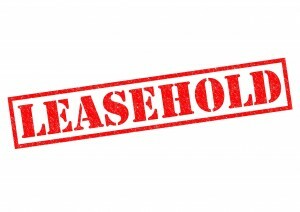 Apparently, almost half the new houses being built in the UK are being sold as Leasehold, rather than Freehold properties. Some householders have then found that they are tied into paying ground rent to the owners of the freehold, and this sum is often increasing each and every year. 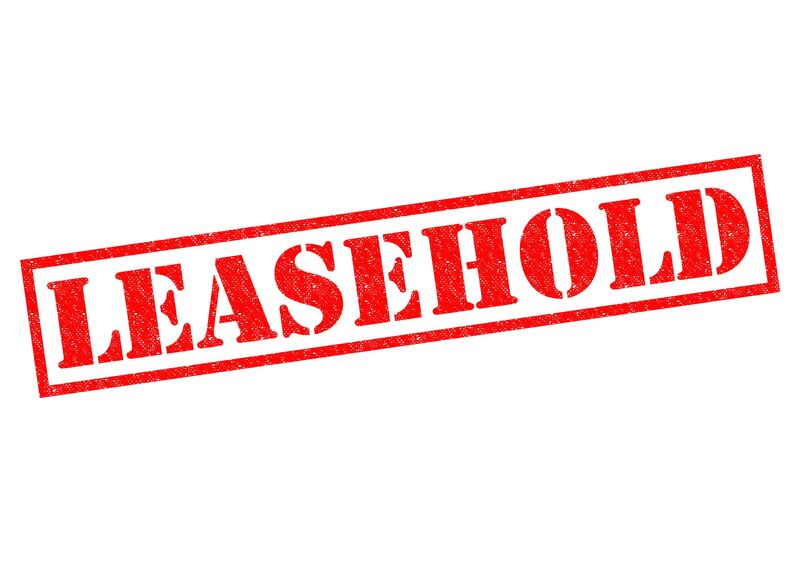 Sebastian O’Kelly is a trustee of Leasehold Knowledge Partnership, a charity set up to try and raise awareness and understanding of the issues that arise in the Leasehold Sector. 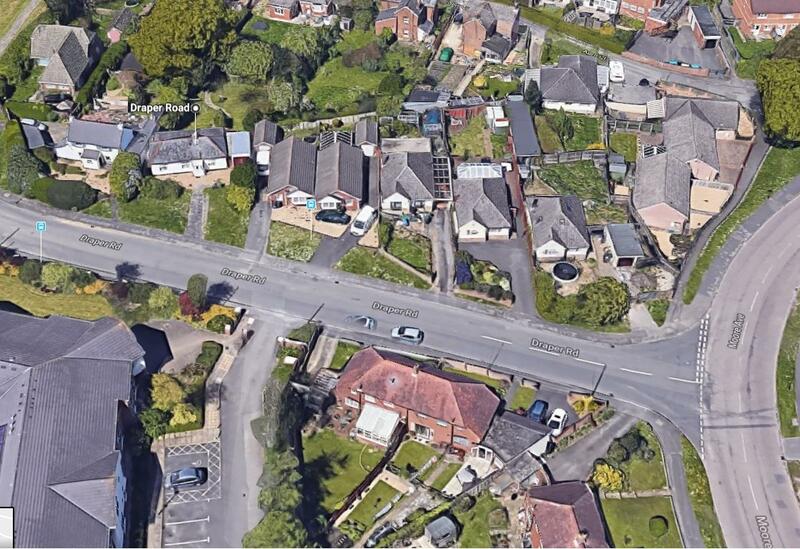 What’s more, some unscrupulous property developers are selling the land on which thousands of homes are built on, without the knowledge of the people who bought those houses. While this process is legal, it leaves the homeowners in an uncertain position. A recent Victoria Derbyshire programme on TV discussed the fact that many people who have bought houses under complicated leasehold deals suffer spiralling costs and fear that they will have nothing to pass on to their children. Thank goodness, our Government says it is about to announce “radical proposals” to overhaul the system. Hopefully this action, if and when it comes, will offer much needed protection to future buyers of leasehold houses.